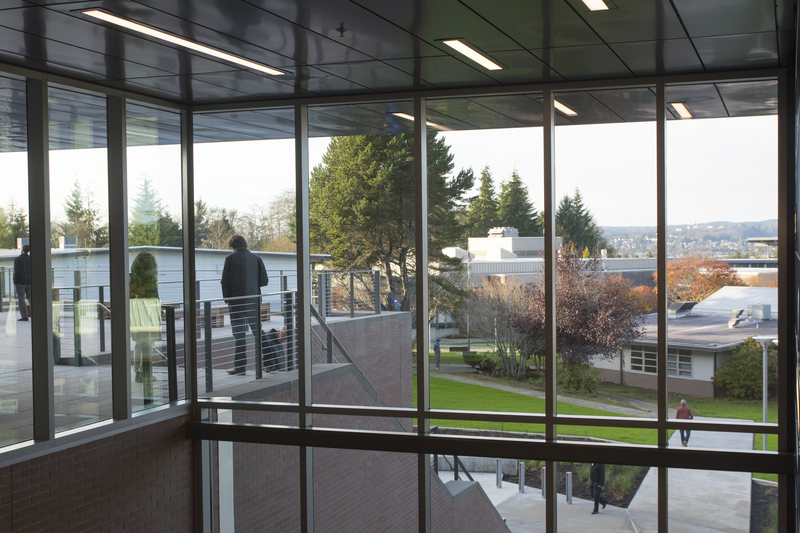 Serving as a starting point for those navigating GHC, Campus Guide connects people to resources that will unlock all that Grays Harbor College has to offer. Schedule a tour of the campus, learn about parking, bus routes, and other methods for getting to campus, or browse the directory to find just the right person to answer your specific questions. Schedule a campus tour, browse the employee directory, parking info, safety and security office, and Emergency information. John Spellman Art Gallery, Bishop Center for Performing Arts, Community Education, Facilities Rental, and Lake Swano Model Watershed. Aberdeen campus, Riverview Education Center (Raymond campus), Columbia Education Center (Ilwaco campus), Bus Passes and Routes, Driving Directions and Campus Map.